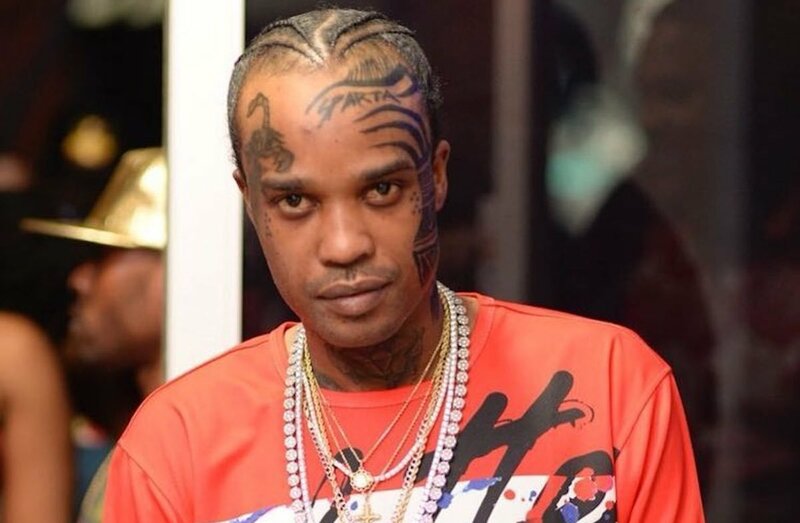 Tommy Lee Sparta is prepping to file a lawsuit against the Jamaican government. The Mobay deejay was exonerated of lottery scam charges in December of last year. The case was dismissed at the end of the trial after being over his head for years. Tommy Lee Sparta is now planning to file a lawsuit against the state for millions of dollars in lost earnings due to the ongoing case, as well as, numerous arrests without charge. Sparta’s attorney, Ernest Smith, confirmed that he had given the Director of state proceedings (Office of the Attorney General) a March 31st ultimately to communicate whether they will settle out of court or fight the case. “I am giving them until the end of March to say anything, failing which, I will file an action in the Supreme Court,” Smith said. Smith has yet to hear back from the AG Office on the matter. The veteran attorney says he has compiled evidence with the help of Tommy Lee Sparta’s management team to prove that he lost millions of dollars because of his numerous runnings with the police department. He noted that the deejay had to return a lot of money to promoters who booked him for shows that he was unable to fulfill because of his legal troubles. Tommy Lee Sparta and his friend O’Brian Smith were both exonerated in December after being charged for breaches of the Law Reform (Fraudulent Transaction) (Special Provisions) Act. The dancehall deejay is now free to travel overseas and fulfill his contractual agreements, but he is understandably unhappy about his lost earnings. 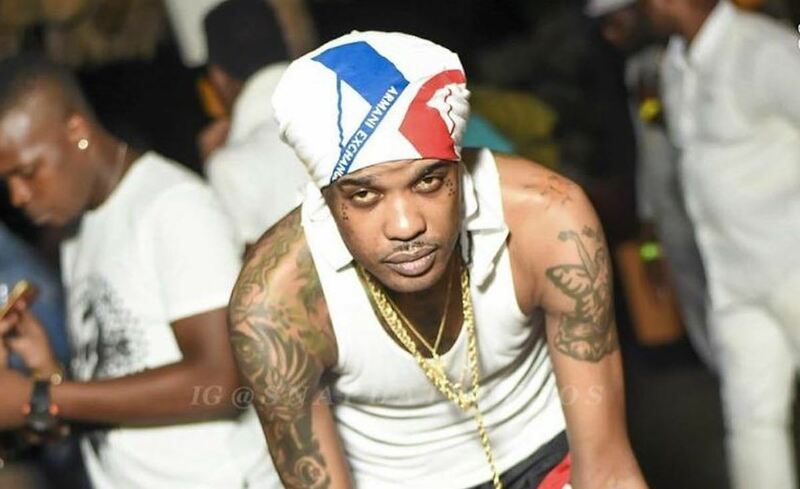 Tommy Lee Sparta currently has the top rending dancehall song on the airwaves this week. The Damage Musiq-produced single, “Blessings,” was released on Vevo last week and quickly became a top trending dancehall song on YouTube. Tommy Lee Sparta camp told Urban Islandz that the song is doing so well that they’re already planning to shoot the music video. “You can’t go any party, any dance and don’t hear the song, it’s just a different vibe much more positive and upbeat track,” sources said. Tommy Lee Sparta was exonerated of Lottery Scam charges in December last year, so the Mobay deejay has a lot to celebrate right. We’re told that his new song “Blessings” is a reflection of the mindset that Sparta is pushing forward with this year. “Look what Christ do for them / look what them do to Christ / Me a no super hero so me can’t save the world / and me wouldn’t if me have a choice / Me know weh me a go, go / sure me know weh me a go,” Sparta spits.